bowling, bounce houses, exercise classes and even favorite local places to eat. we go to any of our favorite local activities or restaurants. BUT I really had no idea that Groupon has a feature called Groupon Coupons?! 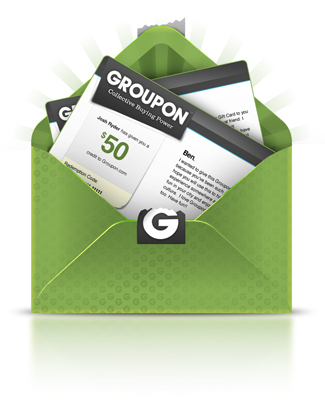 you're already shopping, so why not pop over to Groupon and save some money! offered and save money on your back to school shopping! find you can save money on a daily basis!